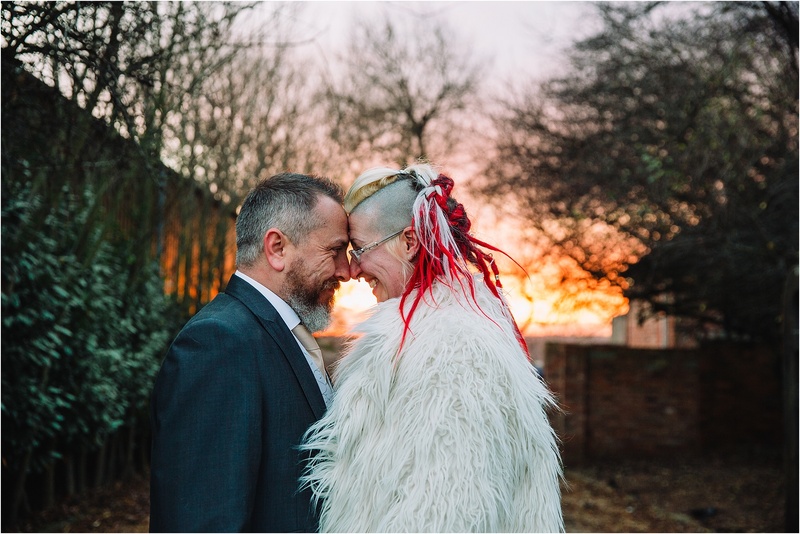 I love winter weddings – not all photographers enjoy a winter wedding or the challenges that come along with shooting one, but I love the warmth and romance of a winter wedding. 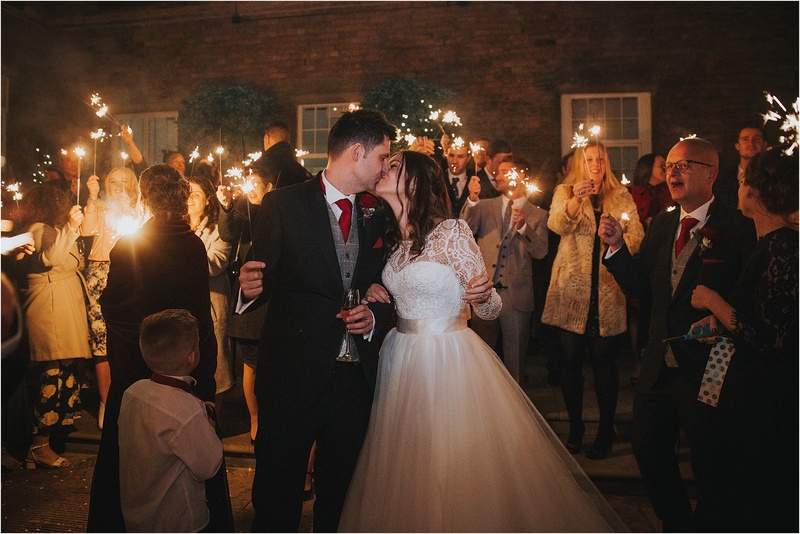 There are a few things to think about when planning a winter wedding that will help us to capture the warmth and magic of your day. 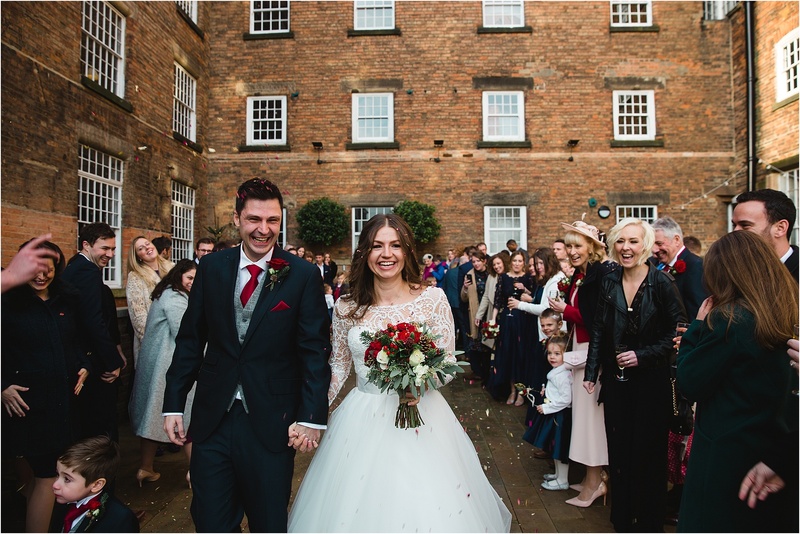 I always find myself going back to timing, but it really is the one thing that you can control that will have the biggest impact on your wedding photography, and this is especially true for a winter wedding. 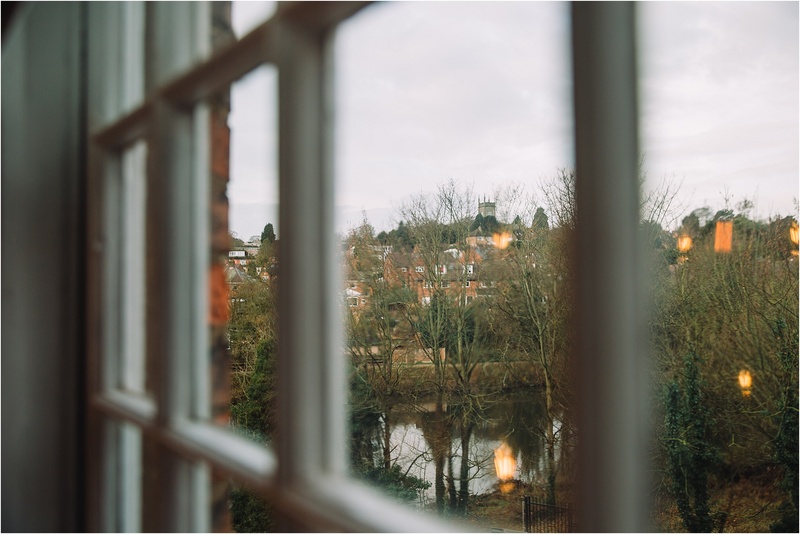 The day light hours are massively reduced during the winter and this greatly narrows our window for capturing natural light photographs. 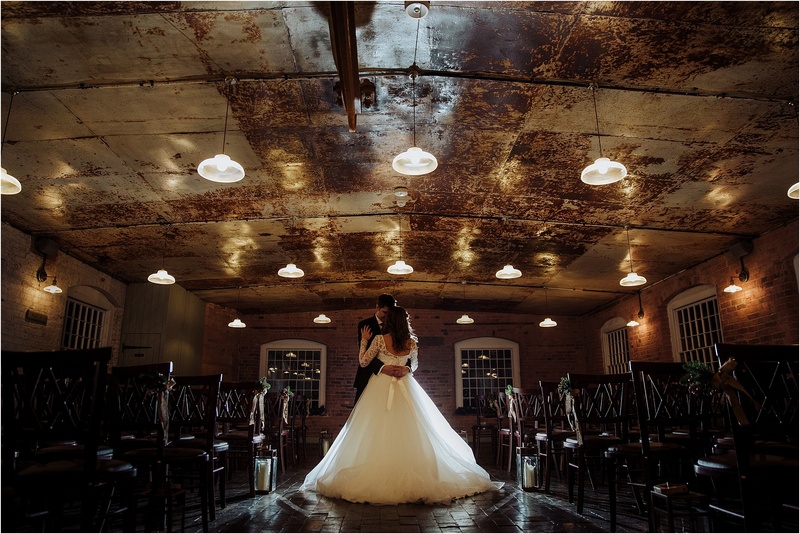 Photographing using artificial light isn’t a problem and it has its own beauty, but you probably chose me as your photographer because of my fresh, natural-light style, so to capture images like that we need natural light. 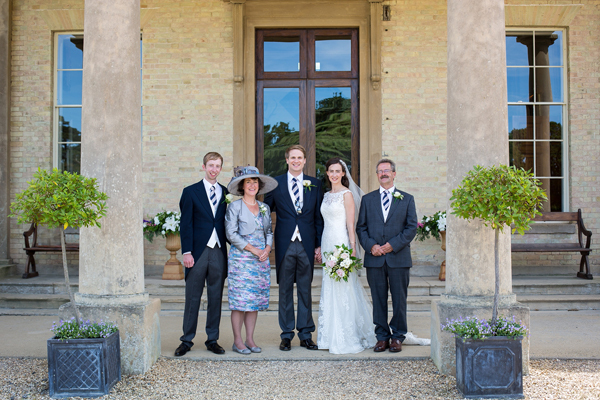 Planning an earlier ceremony time will help towards achieving those fresh, natural-light images. 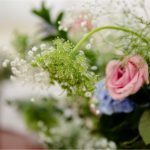 It will also help to allow a big enough window of time after the ceremony and before the wedding breakfast. This is probably going to be the only window during the day where we can use the daylight so leaving plenty of time here is esstential to geting what we need to get, two hours minimum. 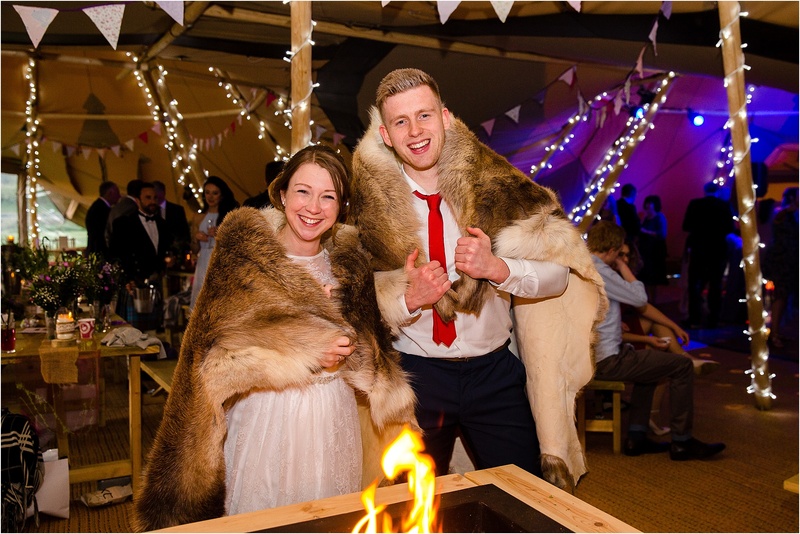 You probably didn’t imagine wearing a pair of winter boots or wellies under your wedding dress but they can be a real life saver for a winter wedding. 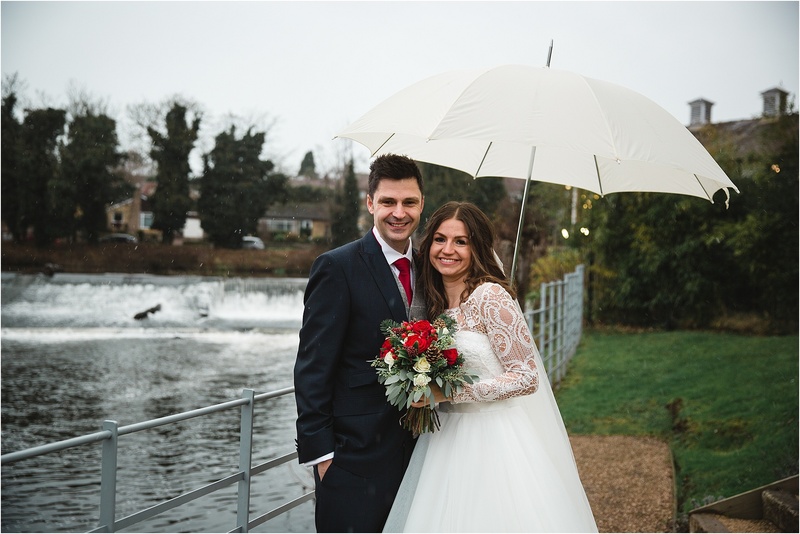 Also planning on bringing a warm shawl or even a coat to wear over your dress at points during the day can help keep you comfortable, and an umbrella can be handy at any point during the year so having one of those is handy too. 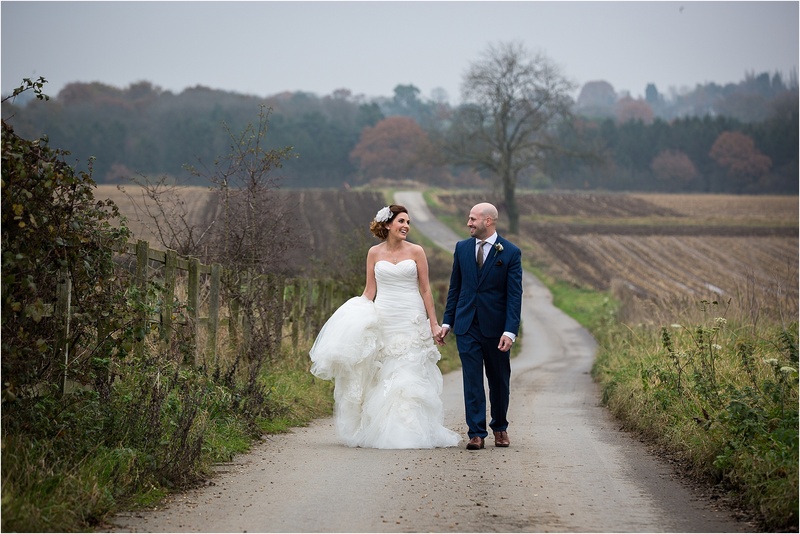 I will always want to photograph outside on a wedding where at all possible, so being prepared will help you to feel a lot more comfortable for those few minutes we capture a beautiful outdoor portrait of you both. 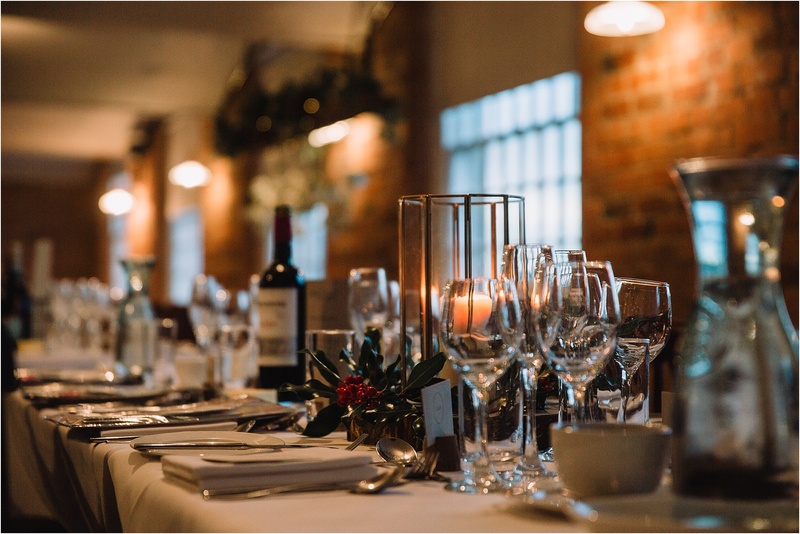 When you are planning a winter wedding it’s even more important to consider how the lighting in the venue works for your chosen aesthetic. 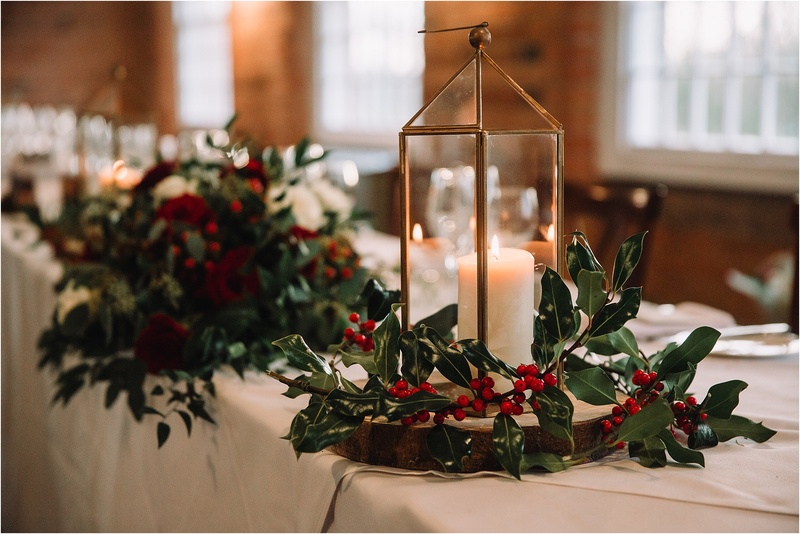 To me a winter wedding evokes images of soft, warm, flickering candle light and strings of twinkly fairy lights – if that is your vision too then make sure you add elements to create that look. 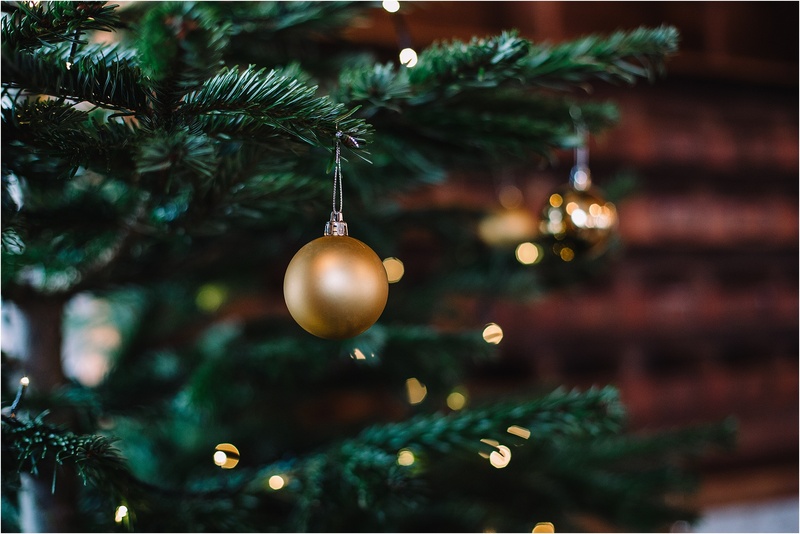 Fill your space with candles or fairy lights and let the season sing. 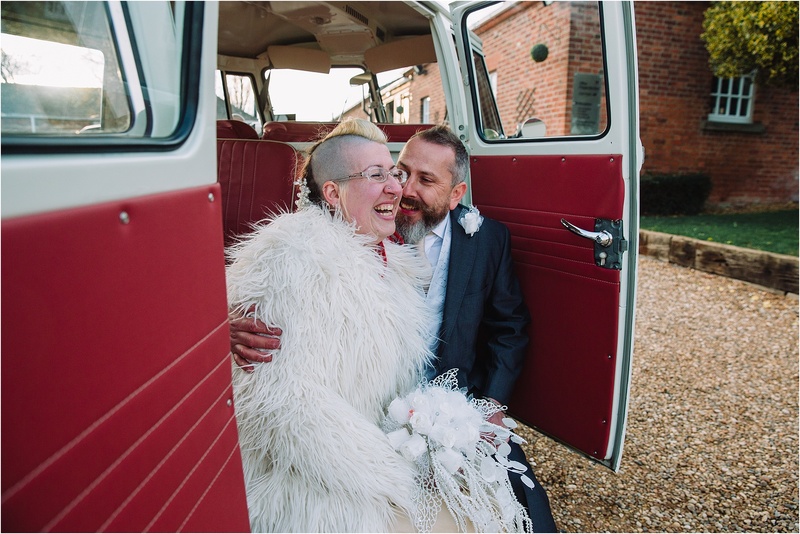 If you have booked a winter wedding date then I’m sure you have embraced and are excited by the aesthetic of a winter wedding. 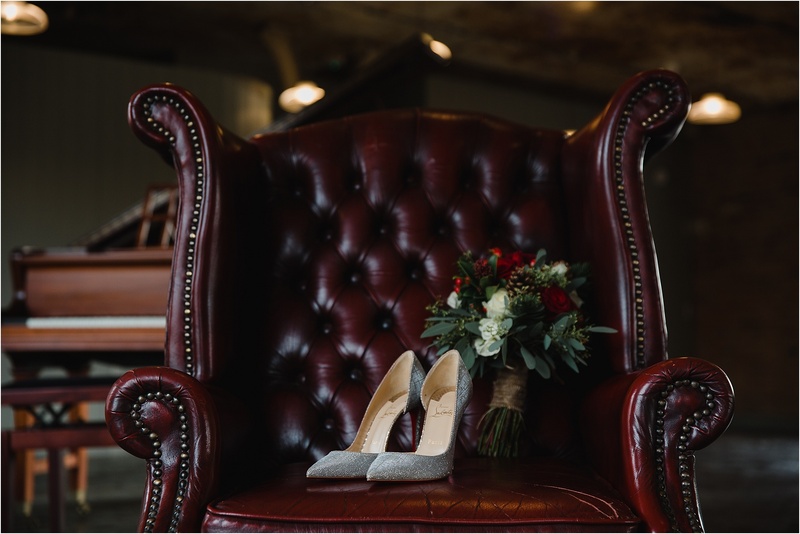 It doesn’t hurt to make sure your expectations are realistic though. 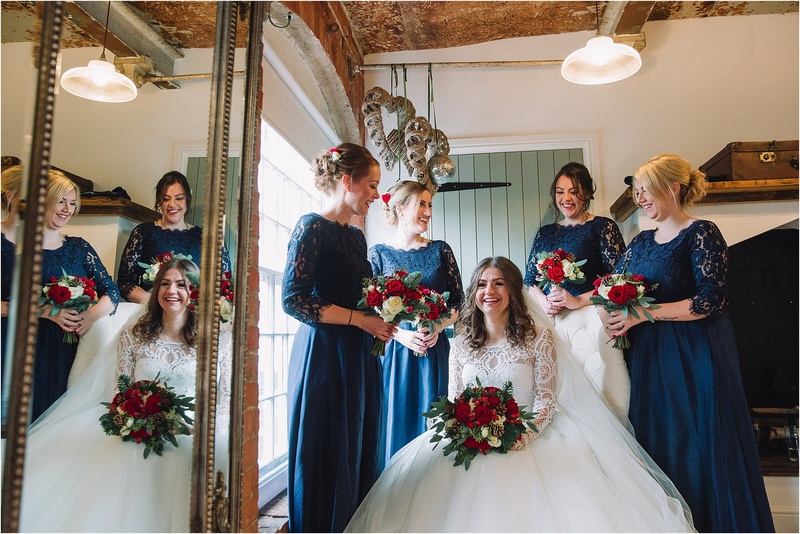 When you look at wedding photographs there are many, many elements that go into producing each one – one important aspect being the season. 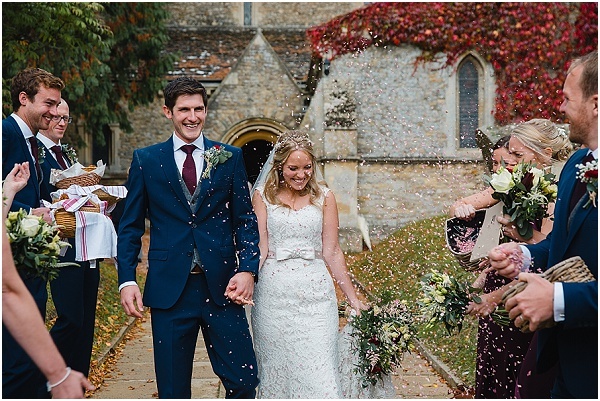 A collection of images from a winter wedding will not look like the collection from a summer wedding – everything that could be different is different between these two seasons. 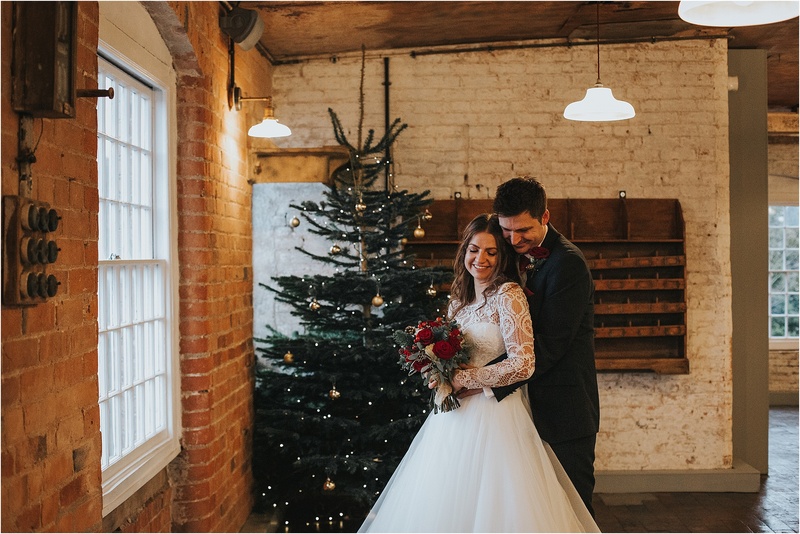 The light, the colours, nature, weather… It doesn’t mean that one season is better or more beautiful than the other just that they are different; winter wedding photographs tend to be richer, deeper, more luxurious looking, whereas summer weddings tend to be brighter, fresher and lighter. 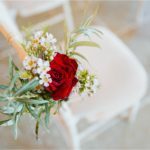 Understanding that difference and knowing what to expect will mean that you fall in love with your wedding photographs even more. 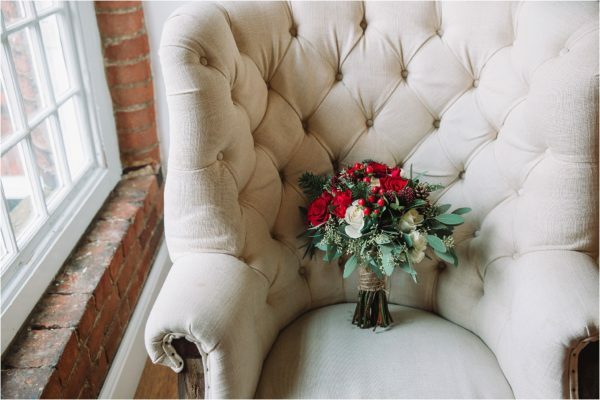 If you are planning a winter wedding if love to hear from you, also I love for you to check out a few of my recent winter weddings on the blog.